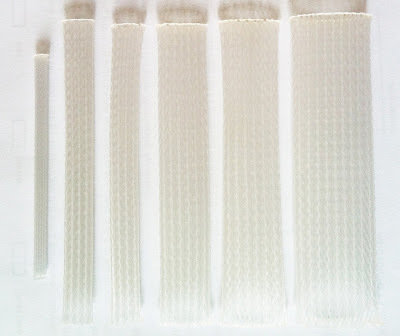 Each will pack be selling at RM25 including postage. 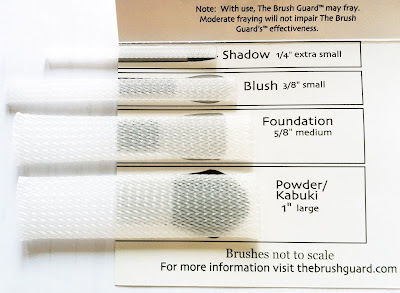 (1)eyeliner brush (2) blush brush (2) foundation brush & (1) kabuki brush? Hi, am interested to get the variety pack..
Rm25 right? 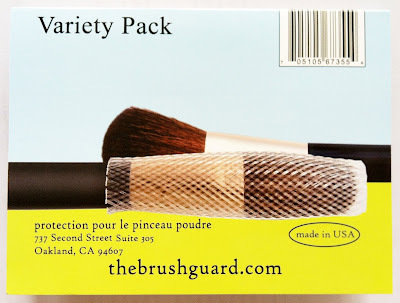 Are the variety pack brushes size all the same ? 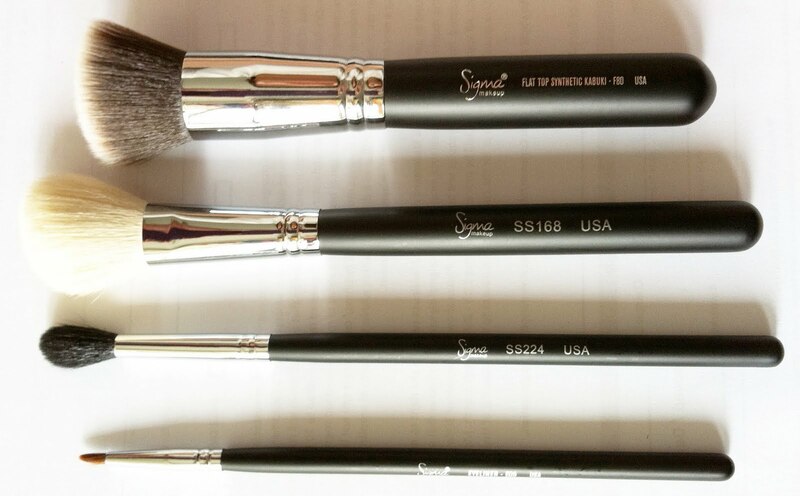 Not my the brush size, but the handle size.. 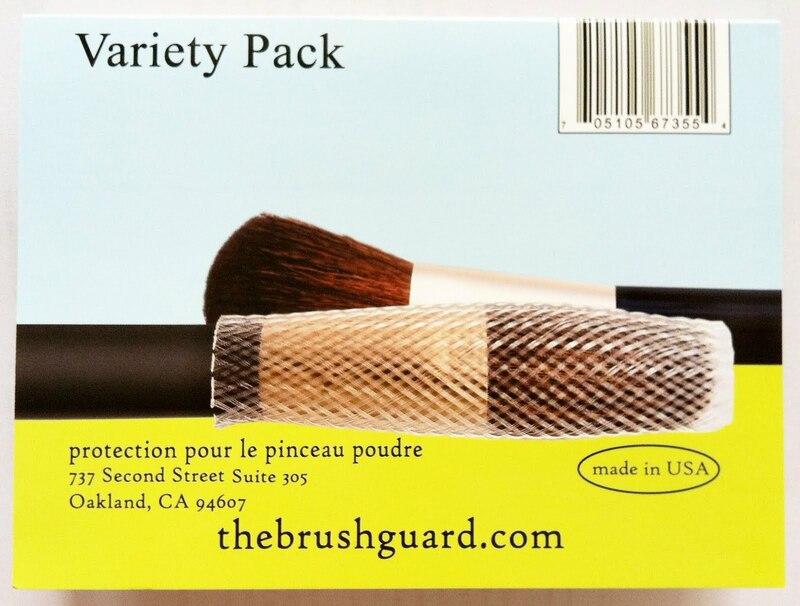 The brush guards in variety pack comes in 4 different sizes. 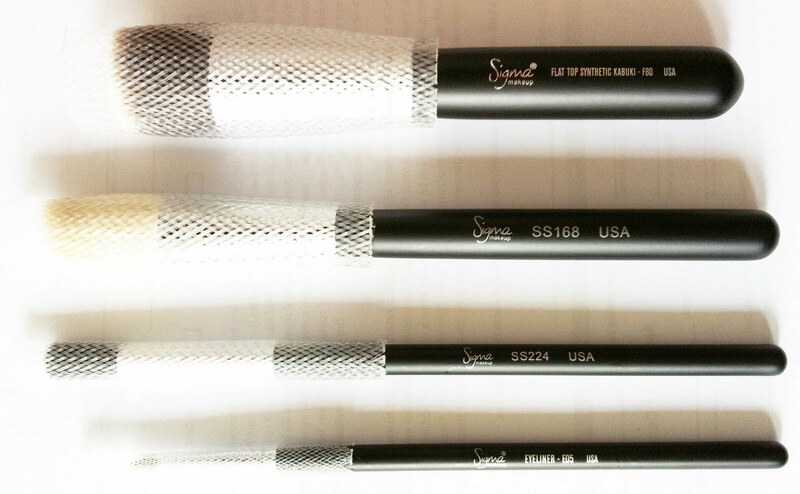 Eyeliner brush guard (Shadow brush guard) is for handle with 1/4 inch, Blush brush guard is for 3/8 inch handle, Foundation brush guard is for 5/8 inch handle and Blush brush guard is for 1 inch handle. 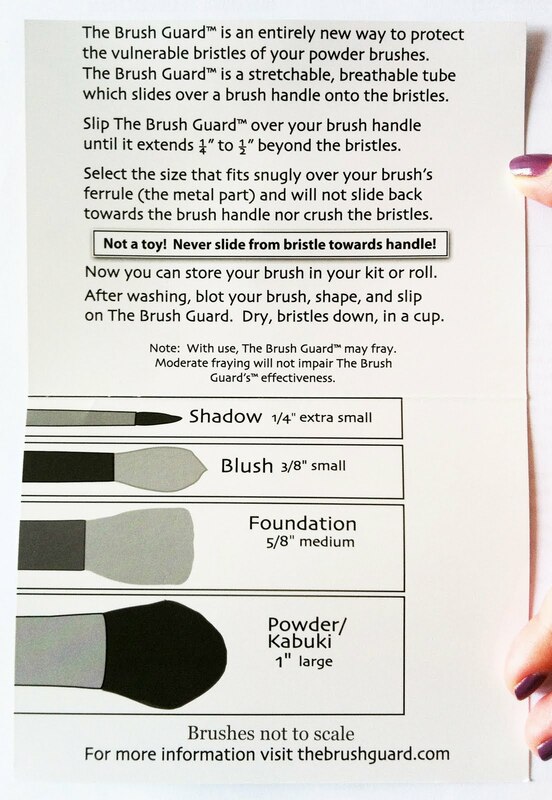 hai, i would like to purchase the brush guard. 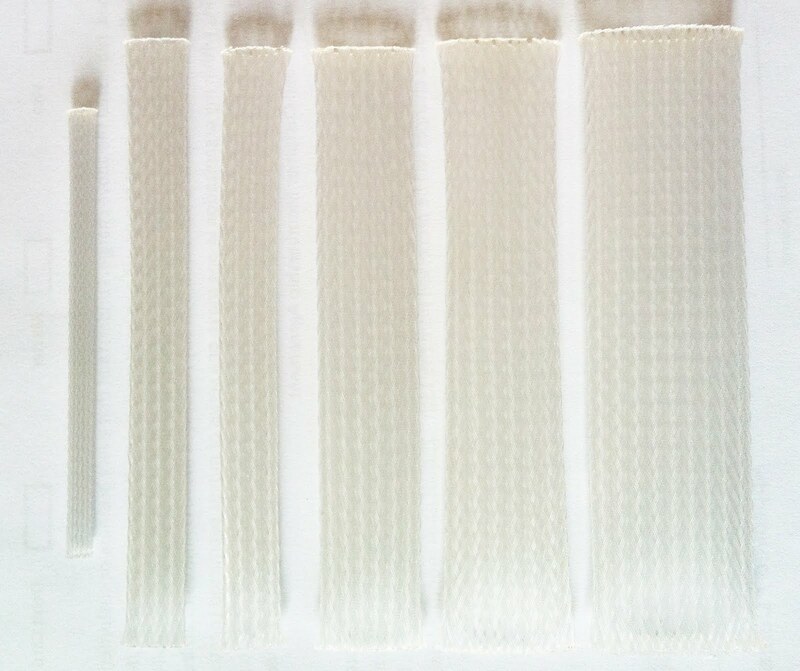 how is the procedure? Please fill in the order form, thanks.